Keep track of individual animals with the easy-to-use, ergonomically designed SRS2 EID Stick Reader.Suitable for cattle, sheep and deer, the SRS2 features a large, highly readable screen to display the session count, EIDs and pre-loaded VID numbers. 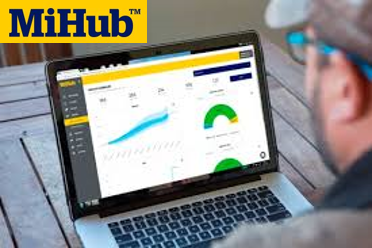 Bluetooth® wireless technology connects with your Weigh Scale Indicator and means you can easily send session information to MiHub via the Data Link smartphone app. Large sunlight viewable 2.7” colour LCD screen makes it easy to read. Fast tag reads with feedback through vibrating handle. Quick access keys for simple navigation. 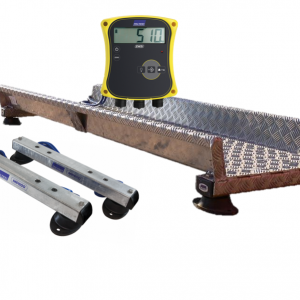 Wirelessly connect with your weigh scale indicator using Bluetooth® wireless technology. Easily download recorded information using your Windows* computer or Apple iOS*/Android* smartphone. Wanting an EID Stick Reader capable of keeping up with even the fastest animals? The SRS2 EID Stick Reader is the solution for you. 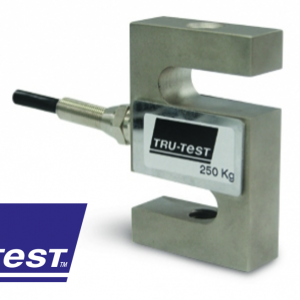 Tru-Test EID readers deliver information about your livestock rapidly. View individual animal tag data and capture management information against the EIDs to help inform your animal health, mating and culling decisions. All readers FDX and HDX compatible with built-in memory and wireless Bluetooth connectivity. Casings are rugged, reliable, water, dust and shockproof. Clear information. Captures EIDs, pre-loaded VID numbers and session count. Reads all ISO HDX and FDX-B tags. Large memory. 250,000 scanned tag memory. Wireless connection. 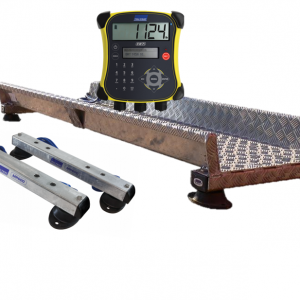 Bluetooth® Class 1 wireless technology to connect to Weigh Scale Indicators or other devices up to 100 m away. Long life and fast charging battery. Up to 19 hours of push to read operation and 9.5 hours of continuous read. Free software. Easily download information using Data Link for Windows*, Apple* iOS and Android*. Read performance. Reads up to 1,100 tags per minute. 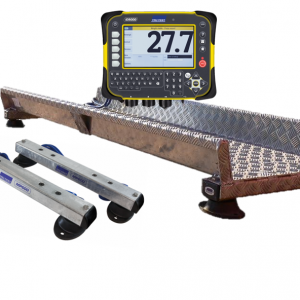 Read distance for HDX tags up to 330 mm and FDX tags up to 350 mm. Visual IDs and duplicates. Options to display a visual ID for scanned animals and to discard duplicate IDs. Easy to see. Sunlight viewable 2.7” (41 mm x 55 mm) colour LCD screen makes it easy to read information. Long reach. 650 mm reach length enables you to keep a safe distance when scanning lively animals. Ergonomically designed. 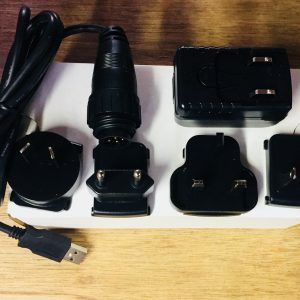 Comfortable to use over long periods of time. The Next Step: XRS2 EID Stick Reader.